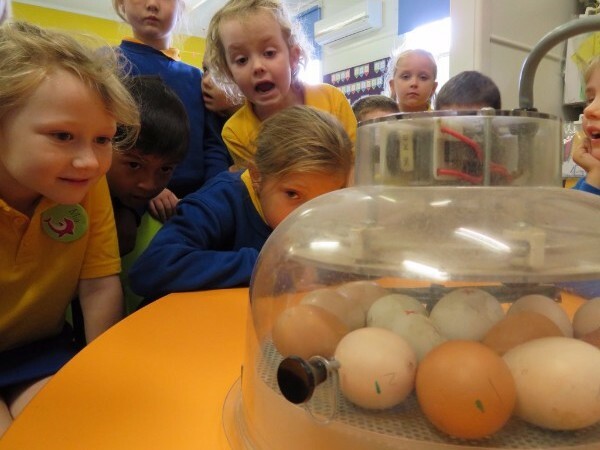 Kindergarten were very excited to welcome some new visitors to their classroom this morning as the Hatching Chicks eggs were delivered. Many eager eyes have been focussed on the eggs as children are waiting for the first cracks to appear and the new chicks to make an appearance. A reminder that at the end of the program any family that would like a chicken to keep is welcome to adopt a pair or more at a cost of $5 per chick. Chickens must go home in pairs or more as they are flock birds. 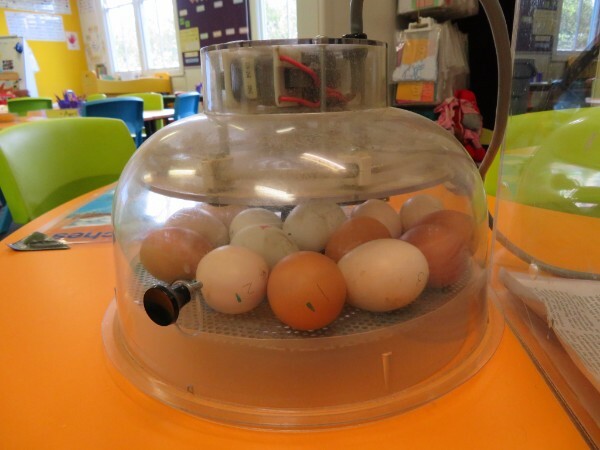 Please see Mrs Brisbane if you are interested in having two or more of the newly hatched chickens when the program concludes on Friday 17 March. Anyone is welcome to call by Kindergarten during the fortnight to view the chick's progress. 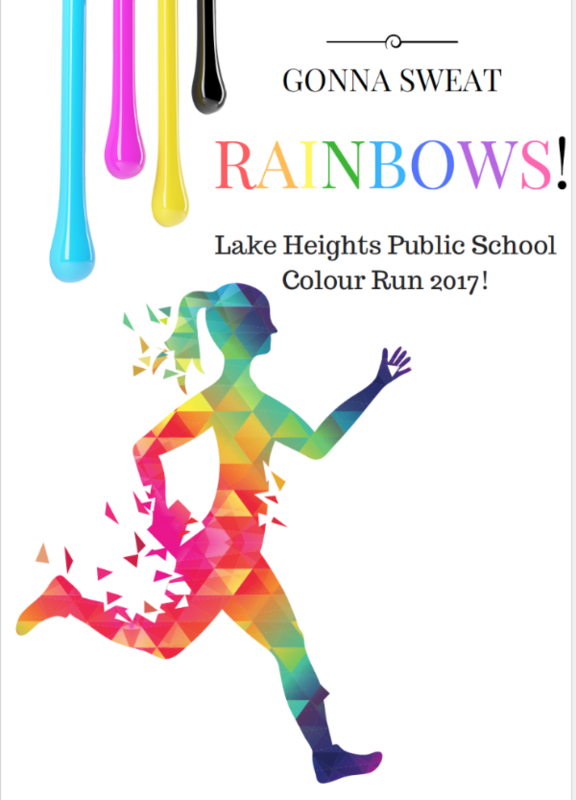 Due to a clash of dates with the rescheduled PSSA gala day, the Lake Heights Public School Colour Run has been moved from Friday 31 March to Thursday 30 March. We look forward to seeing everyone dressed in white for what is sure to be a colourific day. Our school photographers will be here to capture smiles on the morning of Monday 27 March. 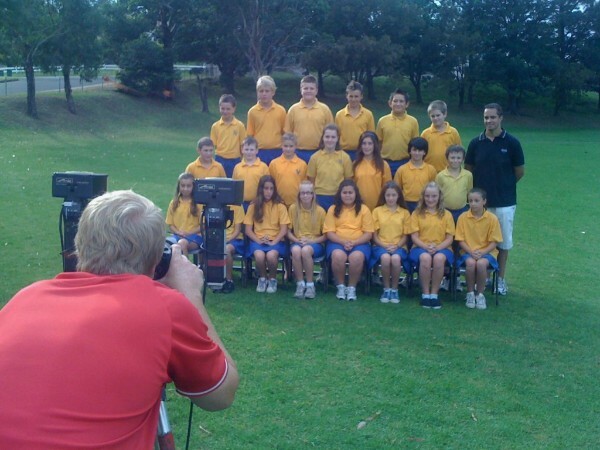 We look forward to seeing fantastic photos with all students wearing their full summer uniform. Today each student will bring home the photo order form and we ask that these are completed and returned to the class teacher. Family photo envelopes are available at the office also. Orders close Thursday 23 March. 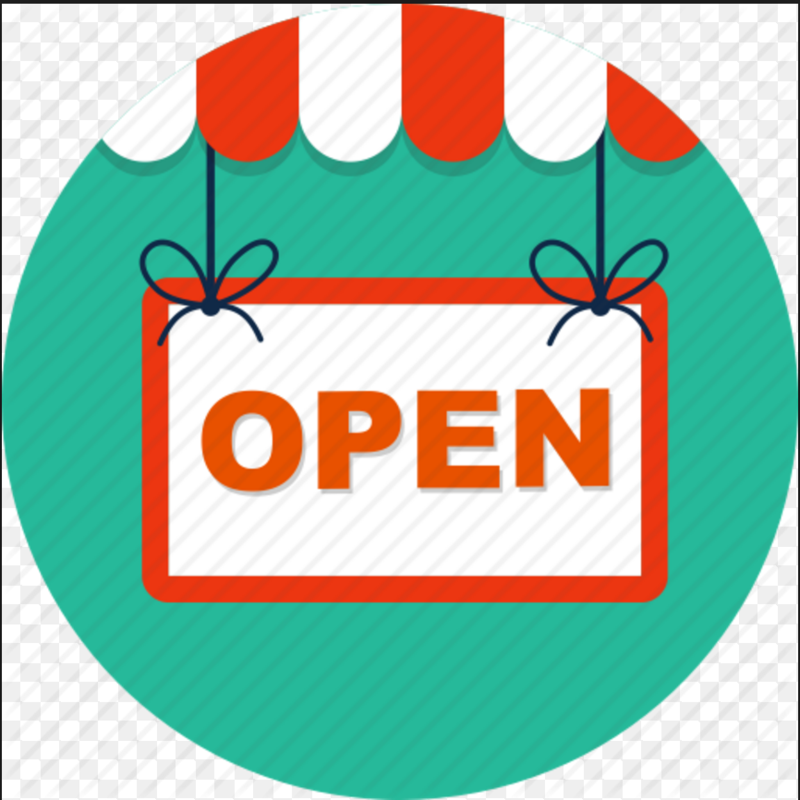 The shop is now open. School lunches can be ordered each Monday, Wednesday and Friday. Lunch order slips can be obtained from the hub. Pleas return all completed student record updates to the office. 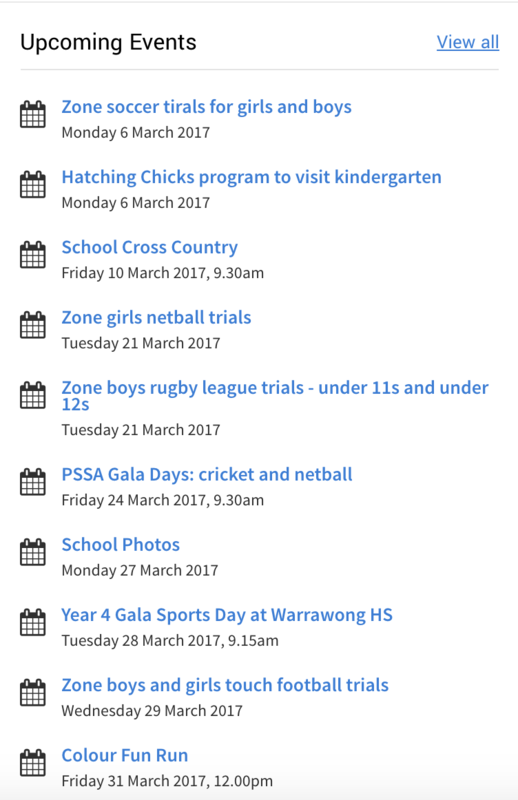 Our class information pages are now ready to be viewed on our school website. Each class teacher has tailored their class page to specifically address details relating to their class. Teachers may use these class pages to upload photos or videos throughout the year to aid learning. We encourage you to visit these pages by clicking on the photo links below. 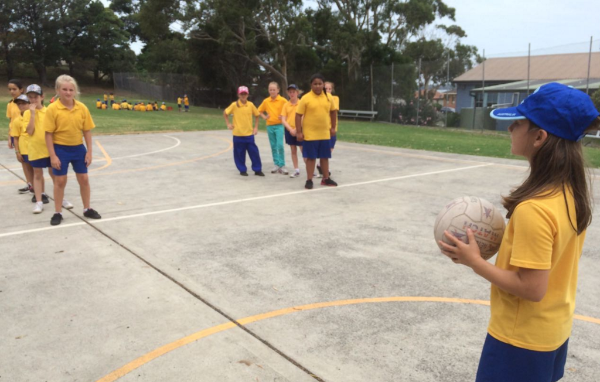 At Lake Heights Public School we highly value parent communication in regards to your child's learning. There's plenty of evidence that shows positive communication between parents and teachers helps improve student academic performance. 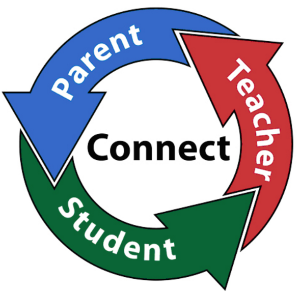 This week you will receive a parent teacher conversation booking slip. We encourage all parents to choose a time to meet with your child's teacher to discuss their learning. It is an excellent opportunity to discuss any issues that you would like to raise and will help teachers to best support your child. All classes K-6 have been implementing the comprehension strategy 'Making Connections' during their literacy lessons. When readers make connections, they do so to better understand the text they are reading. They make links or associations between what they read and their prior knowledge. 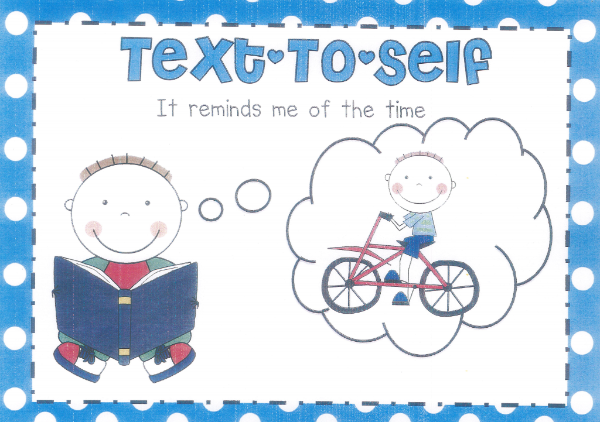 Text to self connection - this is when a student relates what they read to their own personal experiences. 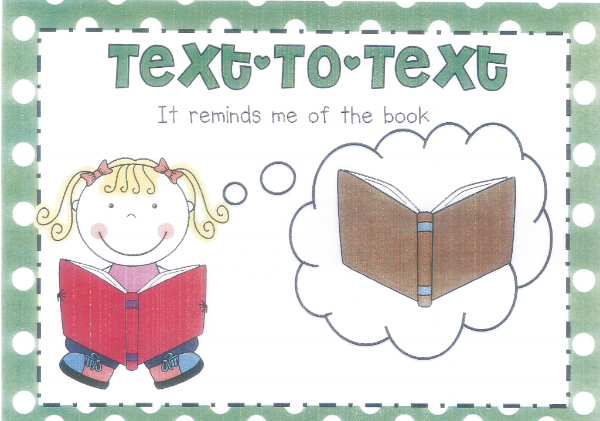 Text to text connection -is when a student relates what they read to other texts. Text to world connection - is when a student relates what they read to the wider world. You can strengthen your child's comprehension skills by using this strategy when listening to your child doing their home reading. 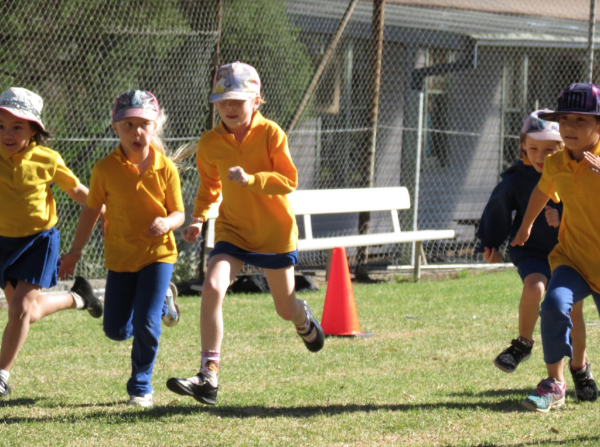 We are looking forward to seeing lots of energetic and happy students on Friday at this year's Cross Country Carnival. For students under 8, an obstacle course is set up at the school. This event starts at 10:00am. 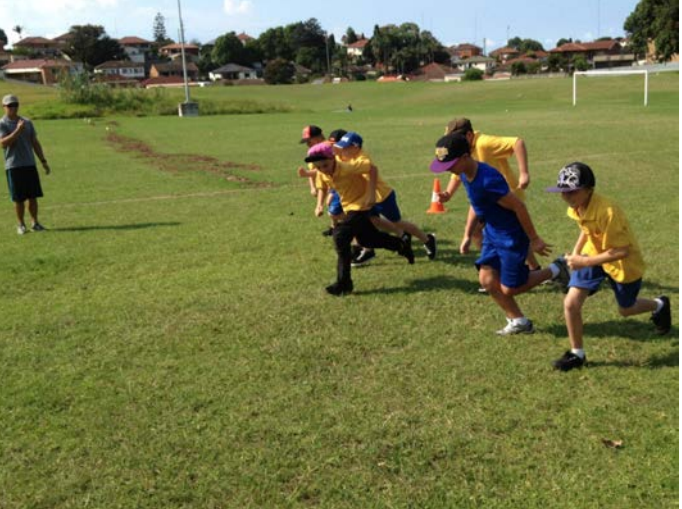 Distances are 2km for 8 to 10 year olds and 3km for 11-13's. A permission slip for walking to and from the venue with teachers is included below. There is no cost. Please complete and return the attached permission note to class teachers by 10 March.